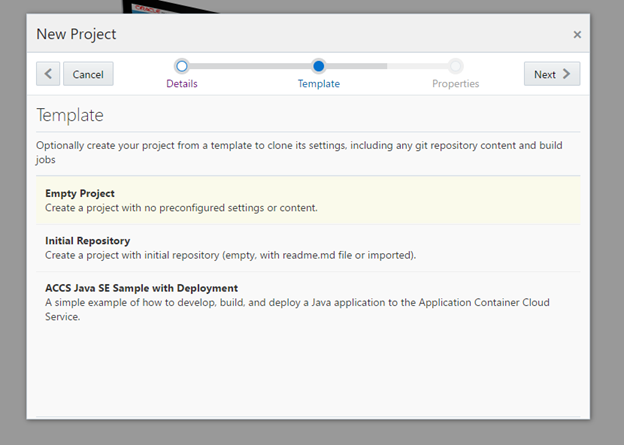 When a project is created, you can choose to initialize the project with one project Git repository for the project. 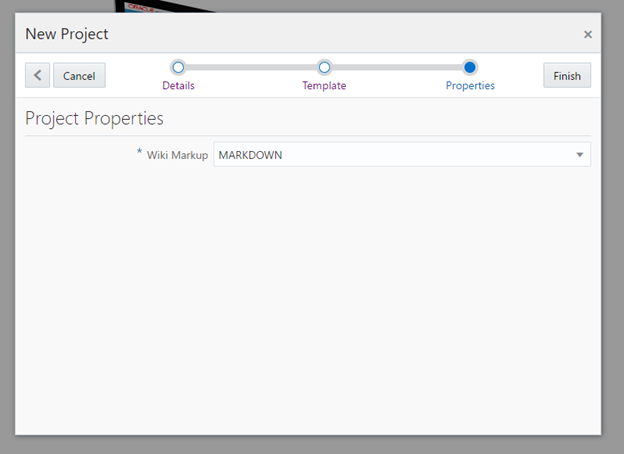 A Maven repository is also created. 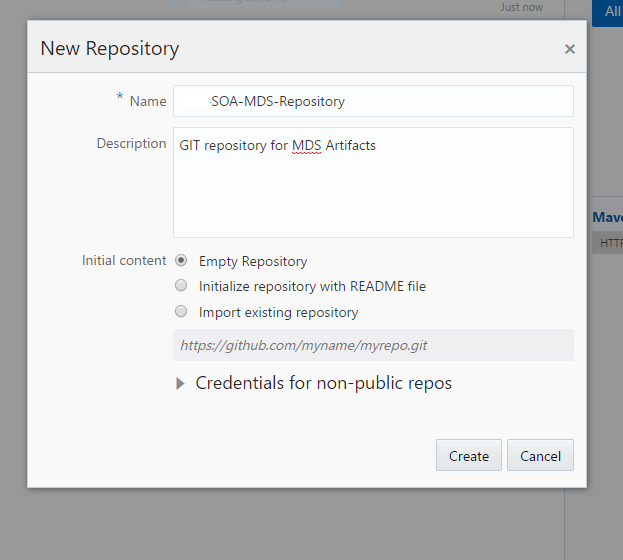 If required, you can add more project Git repositories, external Git repositories, import Git repositories, and configure auto-cleanup of the to the project Maven repository. 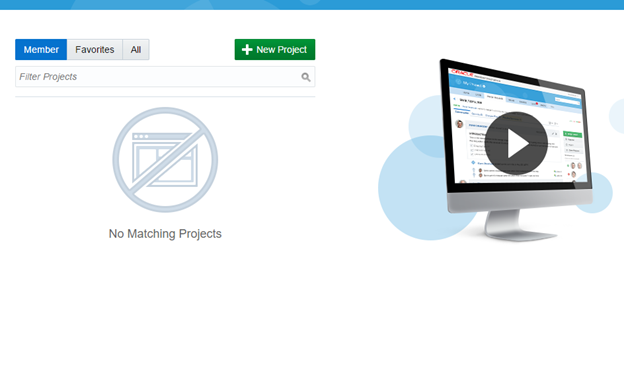 Login to the Oracle Developer Cloud Services and Select Create New Project. 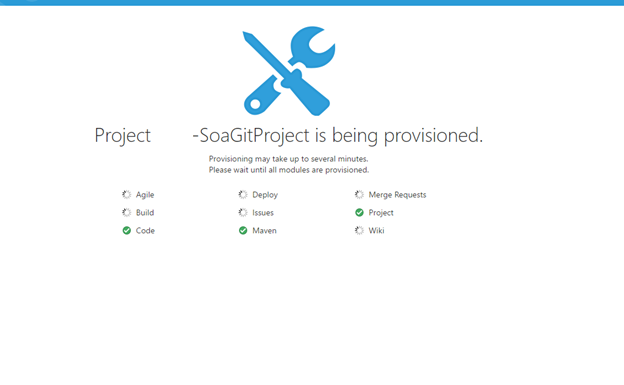 Choose the option to create "Empty Repository"
On creating a SOAPUI project using the WADL, for a REST Service deployed on SOACLD. The WADL import process throws an SSL handshake exception. This exception can be resolved by adding the following properties to the SOAPUI VM. SOA 12.2.1. View SOAP Header information. Default SOA settings do not allow to view SOAP message (header & body)out-of-the-box on the EM Console or in the logs. 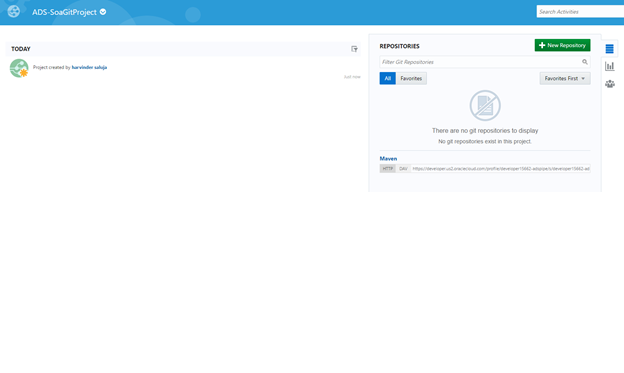 Using the Enterprise Manager, attach the management policy named oracle/log_policy to the webservice reference to which the SOAP headers needs to be monitored.